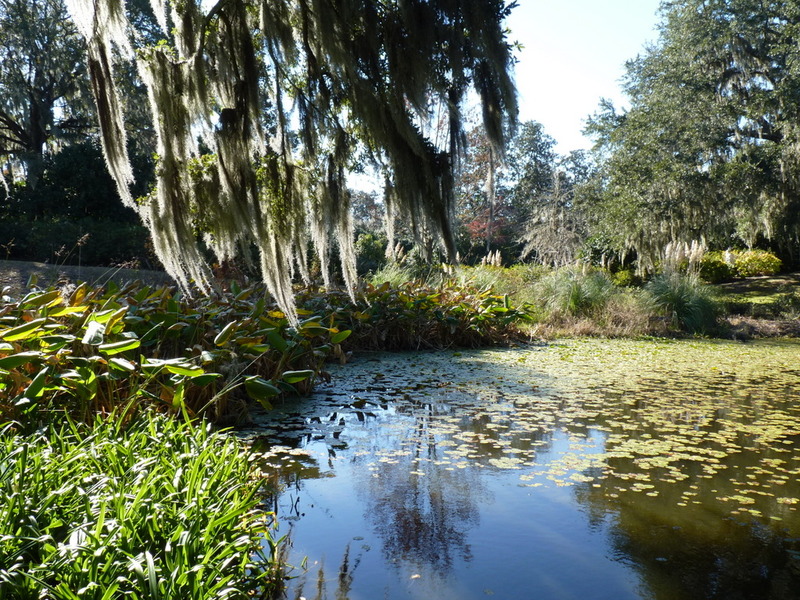 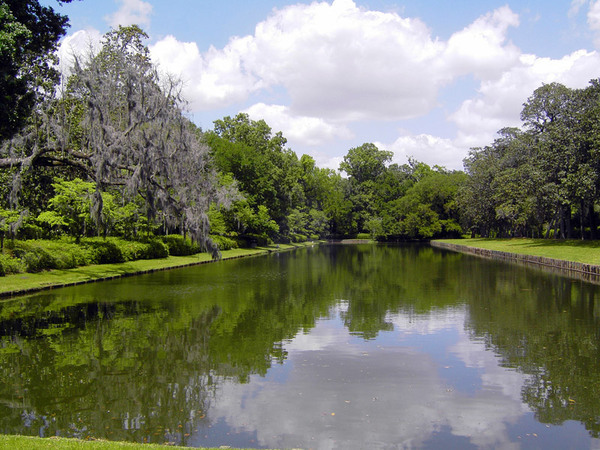 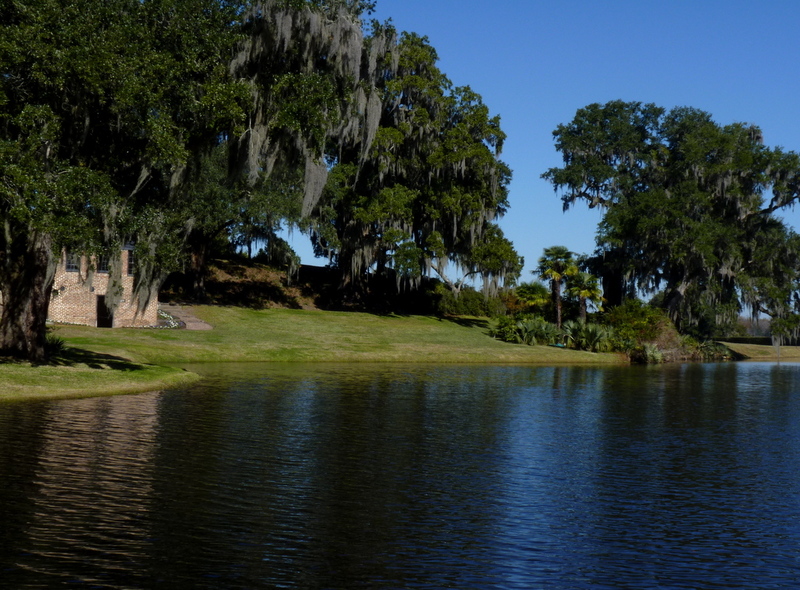 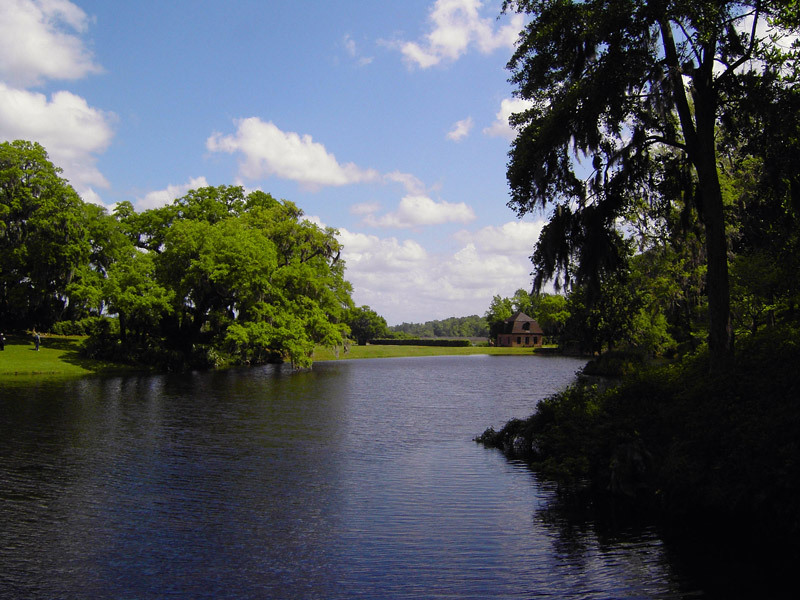 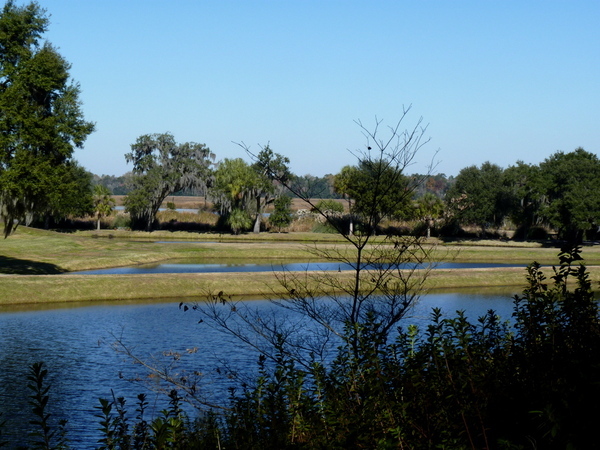 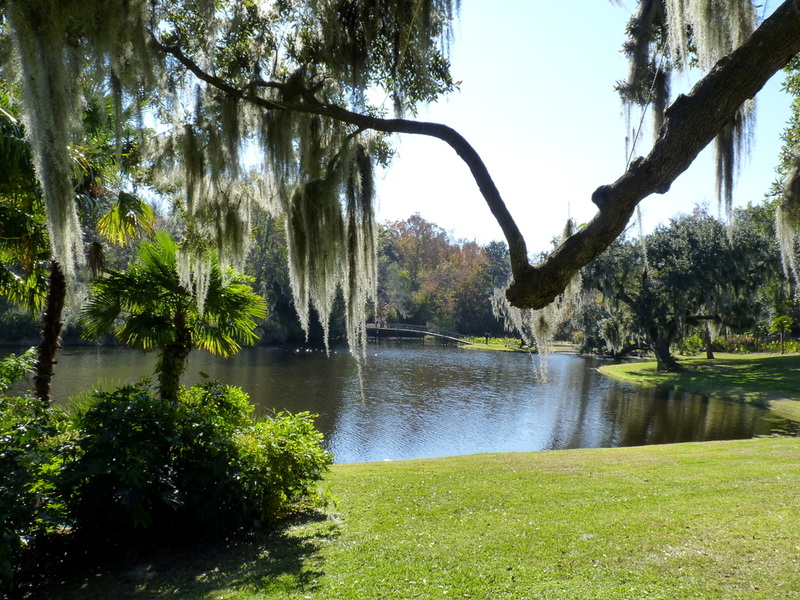 One of the oldest surviving gardens in America, Middleton Place was made in the 1740s, when the Forest and Augustan styles were favoured in England. 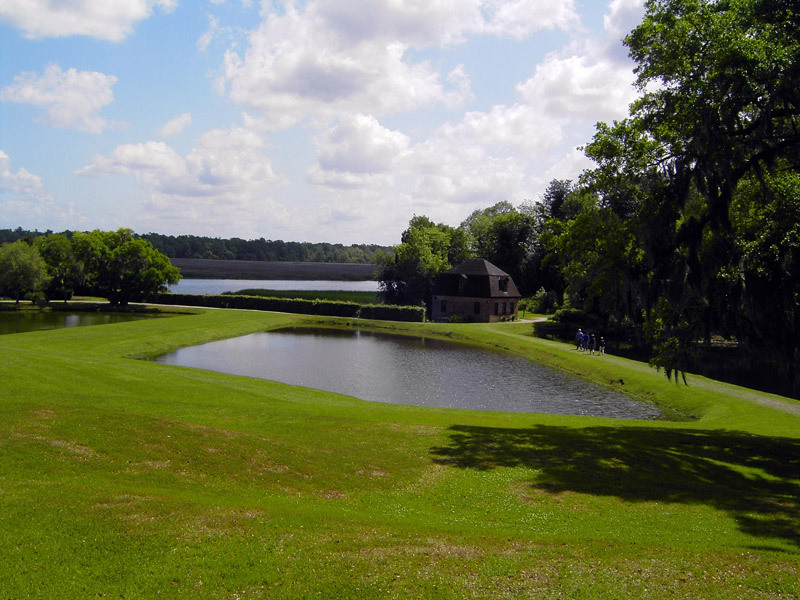 The design has both formal axes and an empirical response to the existing topography. Its near contemporaries, and closest English relatives, are Chiswick, Claremont, Rousham and Studley Royal. 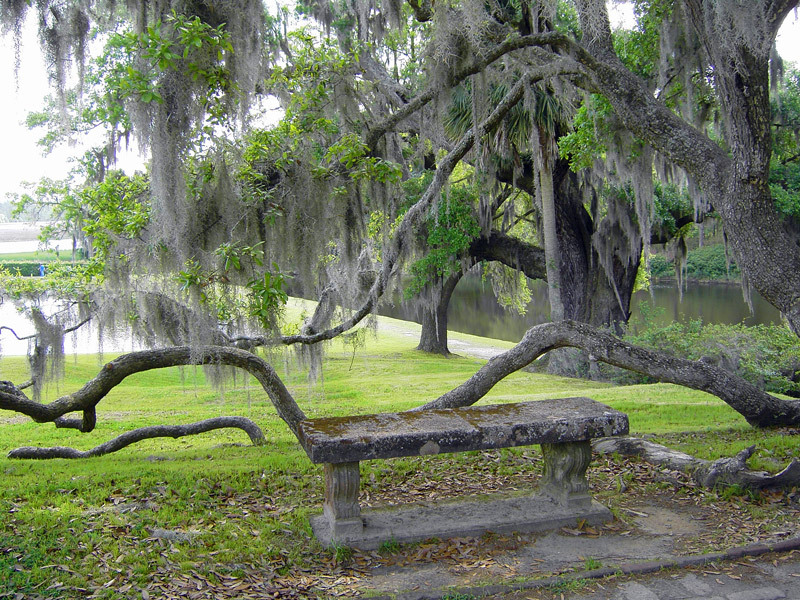 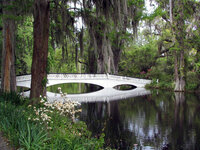 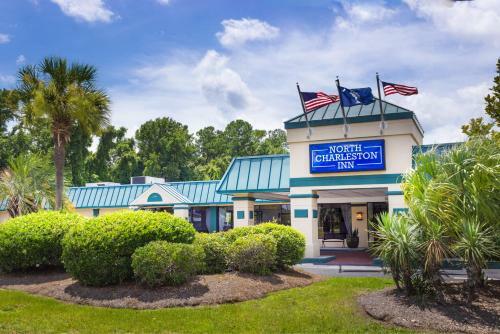 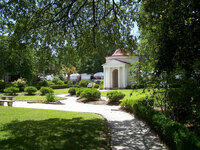 With so few examples of this style in existence, Middleton Place is an important, beautiful and interesting example. 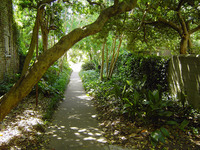 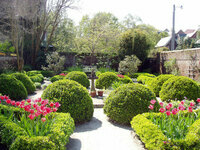 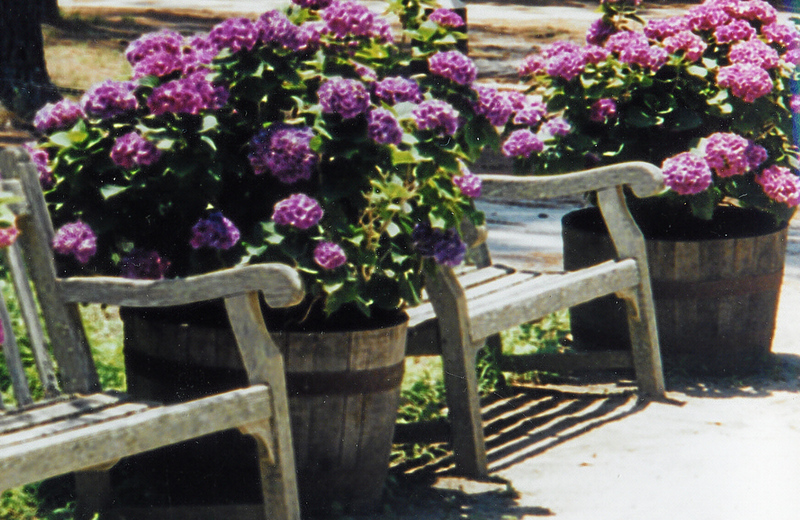 A Camellia garden was begun in the late-eighteenth century and has been extended.